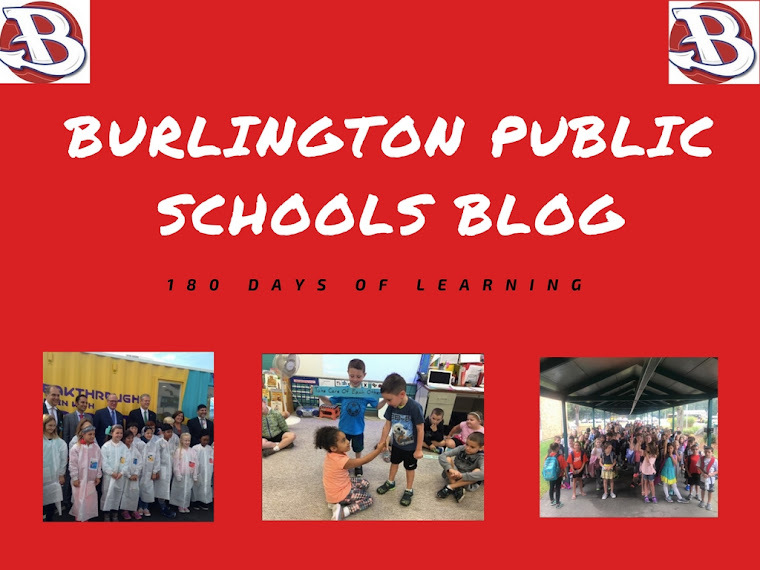 Burlington Public Schools Blog: Day 4 - Supporting Transgender Students - Mr. Mistler - BHS Art Dept. Thanks to BPSCon 2015, Burlington's three day pre-academic year professional development, I was able to present to colleagues how to support transgender students. Thanks to the success of the presentation and the support of many faculty members, I am posting the presentation for anyone that could not make it. Please ask me if you have any questions. Welcome back!